We create blogs for our clients based on the services they provide. 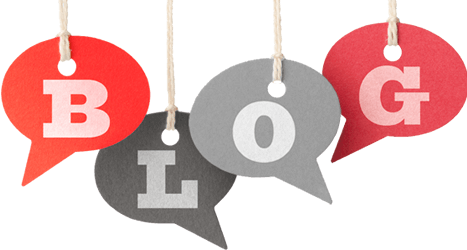 Blogs created are more informative and attractive for the visitors providing the best knowledge for them in what they are exactly searching for. Blogs also give us the option to tag in more and more keywords related to our service / product, thereby increasing the SEO indirectly.